The Infinite Therapeutics (IT) Infinity line which we will be exploring below combines advanced technology, unparalleled aesthetics and traditional therapeutic techniques in their high-end chairs, so that you have consistent soothing massages. It also uses customizable massages, music technology, and simple controls, to enhance your overall experience and promote superior relaxation. So whatever your goal is , Infinity has a chair that is bound to put a smile on your face and pep in your step. So let’s explore in details 5 Infinity products and see which one you might enjoy. The IT-7800 is clearly the most affordable of all the Infinity chairs, however its functions are wide reaching so that you can get the most out of your dollars. 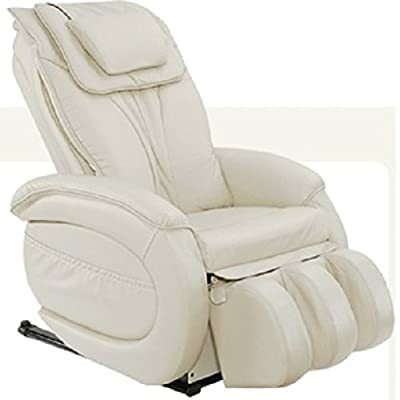 This therapeutic massage chair is popular because of its multiple massage techniques, which include kneading, tapping and shiatsu massage options. The thinking behind this multiple technique provision is to maximize the massaging of each body part, by targeting specific areas and delegating the proper technique for amazing results. There is also innovative technology found on the chair that augments the power of therapy, including the doubled sectioned footrests that are composed of 12 heavy-duty cushioned airbags each. These airbags provide soothing comfort to your ankles, calves, soles and feet. Additionally we have the adjustable incline and footrest elevation of the IT-7800, which aims to further personalize your massage. 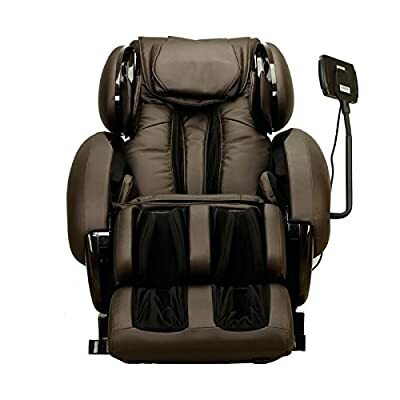 The comfortable IT-7800 chair is without a doubt an excellent home and office massage choice for all those looking to quickly relieve tension without paying exorbitant spa prices. 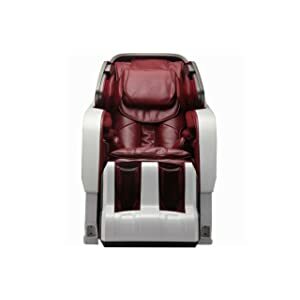 2013 brought us the tension and stress relieving IT-8100, which offers both a full-body massage and a reflexology massage using a myriad of rollers and air bags. Reasonably priced, the IT-8100 has managed to incorporate extensive features that target every muscle and joint in your body. Some of the amazing inbuilt features include six roller massage mechanisms (tapping, kneading, shiatsu, pummel and wavelet), foot massage, air pressure massage for the neck, head, arms, buttocks, hips and feet, lumbar heat, extendable footrests, and seat vibration. The memory program setting is also appealing to the working individual who is looking to quickly get into their massage the minute they get home, and the headphone jack makes the chair perfect for a younger crowd. 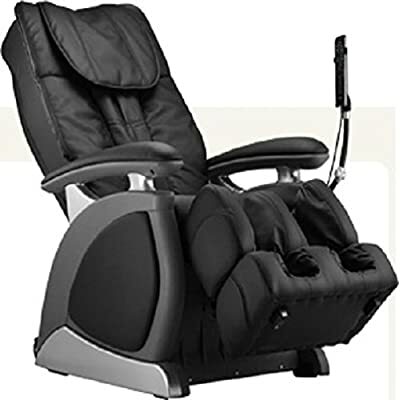 The Infinity IT-8500 storms onto the scene as one of the most advanced chairs on the market, using top of the line features and various techniques to deliver quality therapeutic benefits. 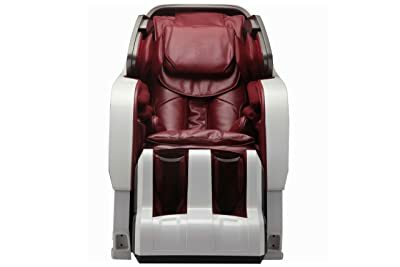 To expound on the previous point, the IT-8500 comprises of shiatsu, tapping, kneading, synchronic, knocking and combination massage techniques, as well as airbag pressure massage technology which targets the arms, shoulders, legs and feet of whomever is seating in the chair. When this comes together with other features like Tru-Grip V Stretch, spinal correction, lumber heat, accu-roll shoulder massage, 4-wheel massage mechanism, waist twist, rolling massage on soles of feet and manual adjusting massage strengths, we have a chair that consistently soothes every part of your body. We also need to acknowledge the 2 zero gravity positions which make up the design of the IT-8500, as they serve to further enhance the tension relieving position by improving blood circulation throughout the body. This fantastic chair provides you with a one of a kind full body massage experience, and will greatly benefit all those who experience chronic fatigue and pain. The gorgeous leather inversion therapy (IT-9800) chair is well known for its amazing aesthetics, features and functions. This chair has been designed with rejuvenation in mind, making it perfect for everyone who comes home complaining of back aches after a long day at work. 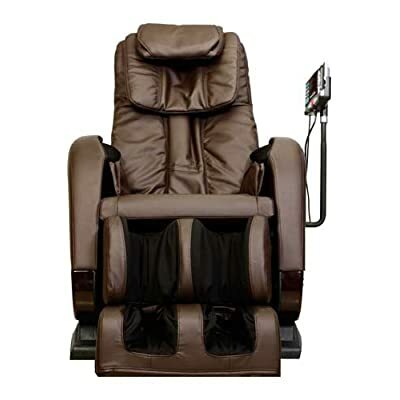 The chair uses spinal decompression to revitalize your aching body, as well as shiatsu, rolling, Swedish, tapping, kneading, swing and vibration massage techniques to give you a spa experience in the comfort of your home. This zero gravity chair also makes use of infrared heat therapy, eight therapeutic recline technologies, optical scanning technology, reflexology and calf massage, to give you a tailored experience. Originally popular in Asia, the IYASHI has stolen the hearts of the American population with its innovative massage therapies, revolutionary massage mechanisms, extensive track systems and advanced operation technologies. This dreamy chair claims to invigorate your aching muscles 35% better than any of its competitors, and its Bluetooth capabilities mean that you can control it straight from your Android phone. The conforming chair ensures that you receive soothing massages on every muscle- from the top of your neck to the sole of your feet, all the while minimizing the impact on the environment by using very little energy. As you can see from the 5 aforementioned chairs Infinity is a force to be reckoned with, offering amazing technologies at affordable prices to meet all you home and office massage needs. Don’t take long, make your purchase today!